After the legislature’s failure to agree on revenue-raising measures in the special session, uncertainty is engulfing the health care system as Gov. John Bel Edwards’ proposed “doomsday” cuts are coming closer to a reality. 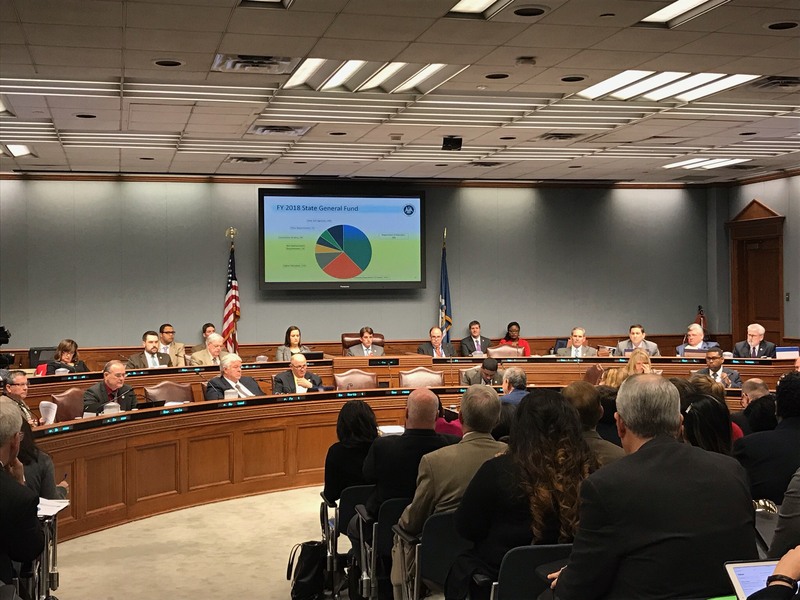 The House Appropriations Committee met Tuesday to discuss the potential cuts to close the $994 million budget hole once a temporary sales tax expires July 1. Read the story in The Biz.